One of my favorite parts of hosting the holidays is getting to do something fun for the kids. As a child, I remember the kids’ table sometimes felt like we were being banished. We were way off in the corner, I was the oldest of all of the kids, and I felt that I was being punished being stuck at a small table with no one to talk to ( I was 10 years older than the youngest, and 5 years older than the other oldest). I was the de-facto babysitter for the kids’ table. Sent to the table to make sure the younger kids didn’t spill their juice, and the older kids didn’t play with their food. I wanted to be at the real table with my older brothers in all of their teenage glory. I wanted to hear the real conversations and drink from a crystal glass like everyone else over the age of 12. Instead, I was isolated in toddler town. Today I think back on those days and try to remember the boredom. Especially when I am preparing my own kids’ table. Even though my kids are all under the age of 7 I know that they will want to feel special. So when I set their table I buy them special plastic glasses that won’t break but LOOK like the fancy crystal goblets at the big table. The youngest kids even have lids and straws for theirs. I set the table with fun colors and items that will entertain. This year I found these sweet little DIY pilgrim hat crayon holders. Since I give each kid a placemat to doodle on this was the perfect thing to add to my table. Thank you to Kristyn at LilLuna for the incredibly cute and simple tutorial. The hats are so cute I even decided to give each adult at the table one as well. I included a placemat of paper so that we can all doodle. I have even decided to have a little contest. 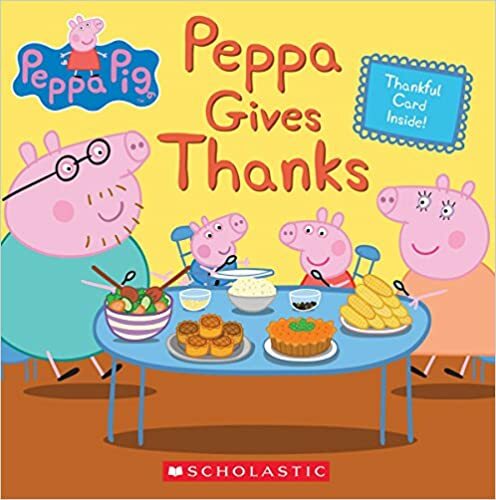 We each have to draw what we are thankful for this holiday season. I cannot wait to see what everyone creates. Here at The Boy’s Store, we want to wish you and your family a Happy Thanksgiving. And may all of you have a year to be thankful for. 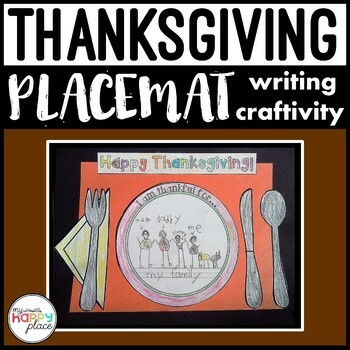 This entry was posted in Activities and tagged Activities, Crayons, lilluna, pilgrim hat crayon holder, Thanksgiving, Thanksgiving crafts, thanksgiving table, the boys store, the kids table on November 22, 2017 by Lacy.